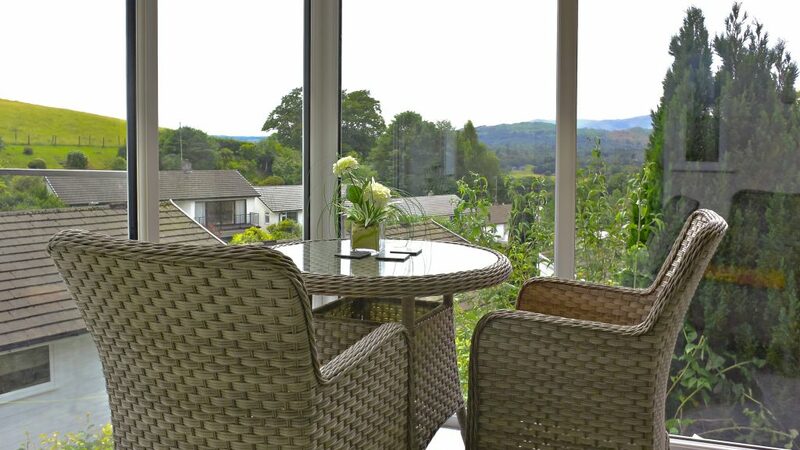 High Fisherbeck sits in an elevated position of Ambleside with stunning views over Loughrigg which are amazing from the new conservatory. 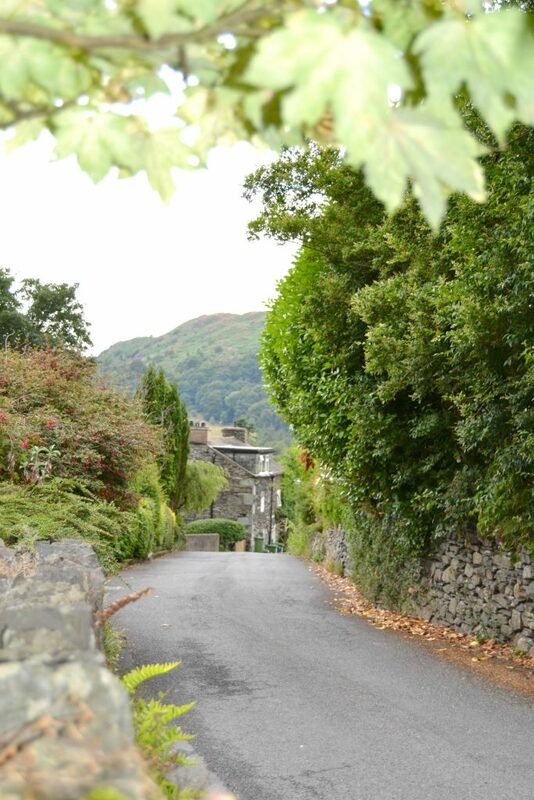 There are plentiful walk from the door including Wansfell, Sweden Bridge or even head up over to the country’s favourite walk at Helvellyn. On those drizzly days you should try Zefferellis Cinema and Pizzeria for an amazing meal deal, and beautiful vegetarian cuisine. Kitchen: With electric oven, gas hob, fridge, freezer, dishwasher, washer/dryer, microwave. Small secluded garden with patio and garden furniture. (5 out of 5 Stars) - based on 3 reviews. Comfy, clean and cosy. Easy walking distance to Ambleside shops, restaurants and waterfront. Definelty want to stay here again. 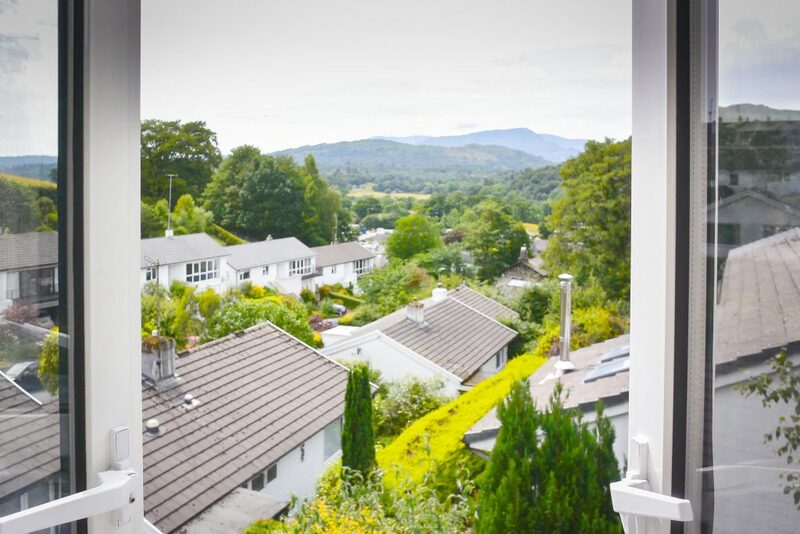 Sparkling clean cottage, positioned in a great location in Ambleside. Especially enjoyed the views from the conservatory. Would highly recommend for a relaxing stay. Great location , quiet with wonderful fell views but near to the center. The house was well equipped and comfortable , the only thing was the shower wasn’t the biggest I’ve seen. A good holiday base and our host was very helpful .